A real big thing for First Aid to Save a Life. We share the same moto and play our part to spread first aid knowledge and awareness among the masses to help save lives. 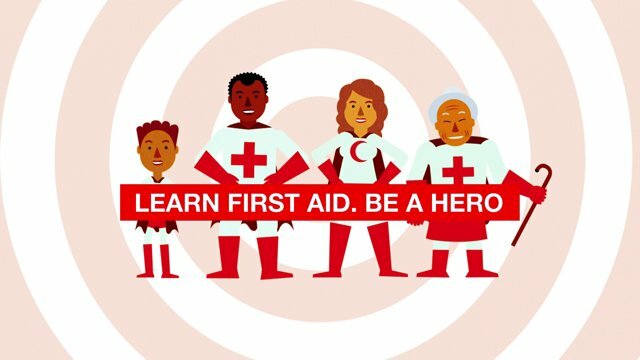 The International Federation of Red Cross and Red Crescent Societies (IFRC) introduced World First Aid Day in 2000. Each year, more than 100 Red Cross and Red Crescent Societies around the world organise events and ceremonies to raise public awareness of how first aid can save lives in every day crisis situations. This year, World First Aid Day will take place on 12 September. 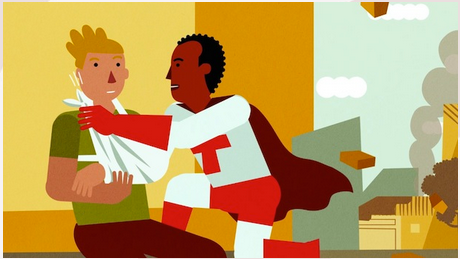 You are most likely to perform first aid on someone you know. For most full time employees, who spend on average eight hours a day in the company of their work colleagues, there is a high chance that you will use first aid on a workmate. However, once acquired, first aid knowledge is something that you carry with you at all times, at home and at leisure. Every five seconds, someone in the world dies from an injury. Whether that’s from an accident or natural disaster, we are all at risk when it comes to emergencies. Anyone, anywhere at any time can be affected with little to no warning. But would you know what to do if your child choked on food or your loved one suffered a cardiac arrest? One of the easiest ways to prepare to save a life is to get trained in first aid. First aid is the first step in the chain of survival during an emergency. Preparing people with these skills also builds more resilient communities, better preparing neighbors and friends to act when disaster strikes. The time to act is now. 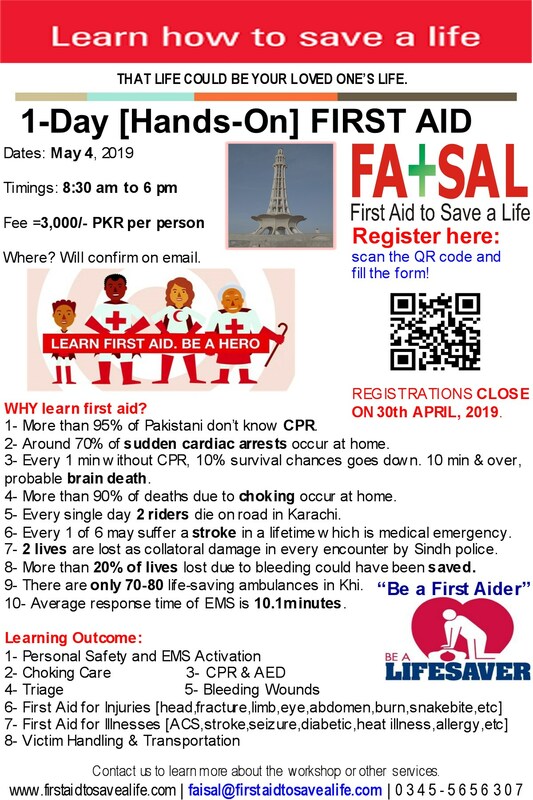 Get trained in first aid, save lives. This entry was posted in First Aid CPR and AED and tagged first aid, first aid day, IFRC, international events, International Federation of Red Crescent Societies, International Federation of Red Cross, International Federation of Red Cross and Red Crescent Societies, international first aid events, WHO annual events, WHO events, world first aid, world first aid day, world first aid day 2015. Bookmark the permalink.